First published in German in Germany by Fischer Verlag in 1919. English language translation by Hilda Rosner published in 1923. 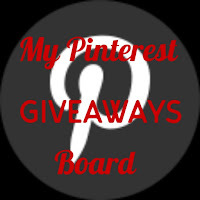 D for my 2019 Alphabet Soup Challenge, one of my 2019 Mount TBR Challenge reads and one of my Classics Club Challenge reads. 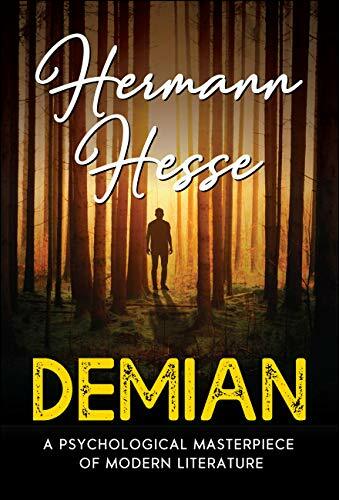 Demian is a classic coming-of-age story that continues to inspire generations of readers in its exploration of good and evil, morality, and self-discovery. The main character of this classic novel, Emil Sinclair, is a young boy raised in a bourgeois home. Emil's entire existence can be summarized as a struggle between two worlds—the show world of illusion and the real world, the world of spiritual truth. According to Hesse, the novel is a story of Jungian individuation, the process of opening up to one's unconsciousness. It's been two and a half years since my first Hesse book (Rosshalde in September 2016) and I've been meaning to read more of his works since. 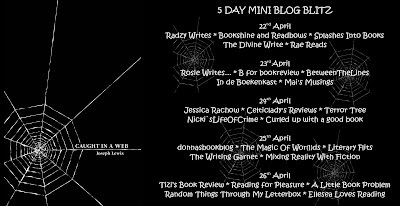 Now I've finally got around to it thanks to featuring Demian as one of my Books From The Backlog. Unfortunately I felt this one was nowhere near as good as Rosshalde. It's a fairly standard coming of age story where young Emil Sinclair first discovers lying to his parents, then getting drunk at boarding school, then has a massive crush on an older boy, the eponymous Demian, before realising it's actually Demian's mother who is the real target of his affections. As you do! Emil's personal disasters and consequent emotional growth do make for a pretty interesting story, but this is hidden in pages and pages of religious philosophy, plus our Emil is possibly the most pompous precocious egotistical little oik I have ever 'met'! Now, I don't mind an unlikeable protagonist (Fatboy Fall Down being a recent example), but Emil is, frankly, insufferable and I spent most of his story cheering his misfortunes. Oh, and his view of women is decidedly bizarre too. At times I wondered if Hesse had ever actually spoken to a real woman. 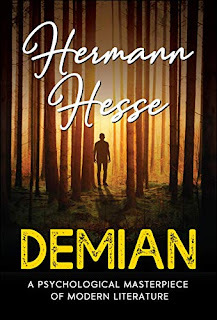 However you probably shouldn't take my complaints too seriously if you're deciding whether to read Demian for yourself. 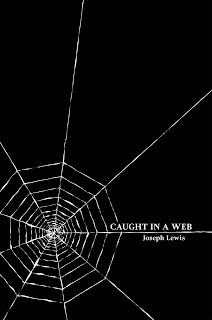 I saw a lot of Goodreads reviewers raving about this being a life-changing philosophical novel for them so I'm wondering if this is a book which should be read at a certain age in order to truly appreciate it? Published by Black Rose Writing on the 3rd May 2018. Detectives Jamie Graff, Pat O’Connor and Paul Eiselmann race to find the source of the drugs, shut down the ring, and find Fuentes before he kills anyone else, especially George or members of his family. The three detectives come to realize that the ring has its roots in a high school among the students and staff. Jeremy Evans is a high school counselor. 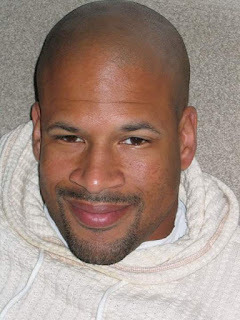 He’s single, but is dating fifteen-year-old Brett’s mother, Vicky. 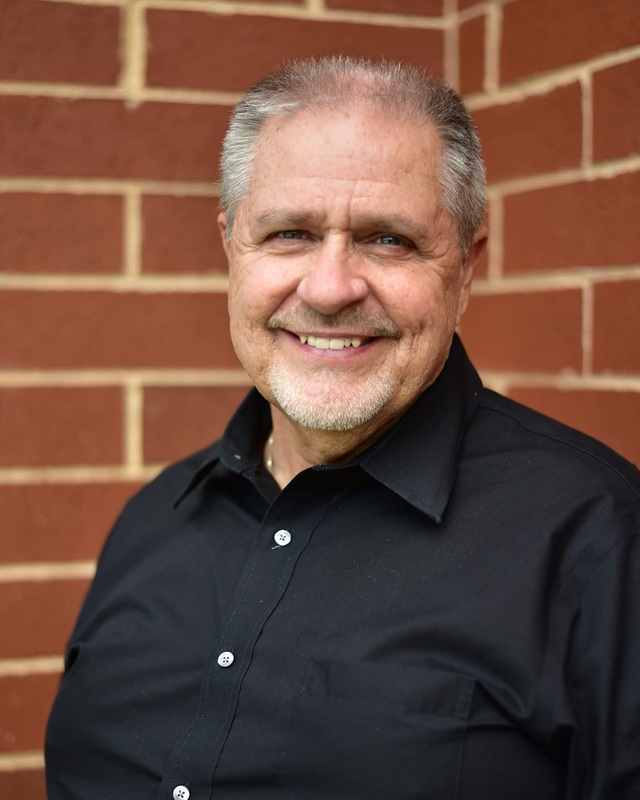 Jeremy is also the single father for three adopted fifteen-year-old boys, twins Randy and Billy, and a full-blooded Navajo, George. Brian is a friend of the boys and spends so much time at the Evans house, he’s an unofficial member of the family. This passage highlights his relationship to them, and the boys’ relationship to him. Jeremy felt himself blush, but he couldn’t help smiling. Jeremy smiled down at him and kissed his forehead and gave him an Eskimo. Jeremy knew better than to argue the point. 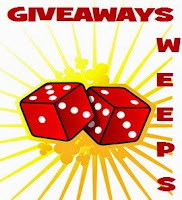 He’d never win, and he’d never dissuade the boy. Jeremy hugged him fiercely and Brett hugged him back. They held onto each other and kissed each other’s cheek. Brett nodded and wiped his eyes on his t-shirt. And not waiting for an answer, Brett curled up on the couch using Jeremy’s leg as his pillow. Still holding onto Jeremy’s hand, he shut his eyes and was out. Jeremy took the blanket off the back of the couch and with one hand, covered Brett with it. Jeremy alternately watched Brett sleep and watched the fire, happy with his life and his growing family. One thing I wish I knew at the time I started writing was how much I didn’t know. I had an idea of the type of stories I wanted to write, but not really how to write them. Putting words on a page isn’t necessarily the art of crafting a story. But putting words on the page is important, because you can’t edit or revise an empty page. I’m such a late bloomer. I really wish I had started sooner. I wish I had maybe majored in English literature or creative writing. Writing is a craft not easily mastered. It’s a tall hill to climb, especially if one’s background isn’t in creative writing. Being a strong reader does help, though. Published in the UK by Troubadour on the 31st March 2019. The Seventh Train is a ride - a ‘road movie’ on the railways. It’s a journey that Elizabeth invented; the only original thought she has ever had in her previously uneventful life. Unbeknown to her, she is not travelling alone. If only she’d pretended that the spare seat was taken. 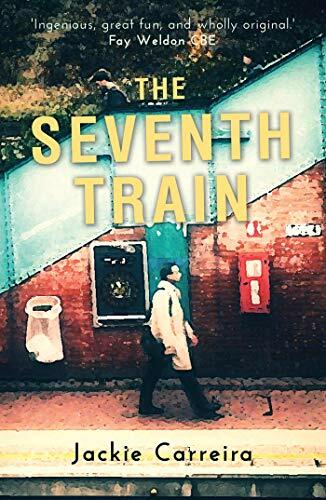 With a wonderfully eclectic cast of characters, The Seventh Train takes its passengers on a journey from the tragic to the strange, arriving finally at hope. By turns heart-breaking, thought-provoking and hilarious, this tale is a life-affirming exploration of the human spirit via the British railway timetable! I could see shades of myself in Elizabeth which helped me to understand why she decided on her present transient lifestyle. In fact, by the end of the story, I was feeling quite enthused to join her - although I don't know whether she would appreciate yet another companion stepping into her idea! All the characters are very real so I could easily believe in them and their individual emotional journeys. Ellie particularly is great fun to spend time with! 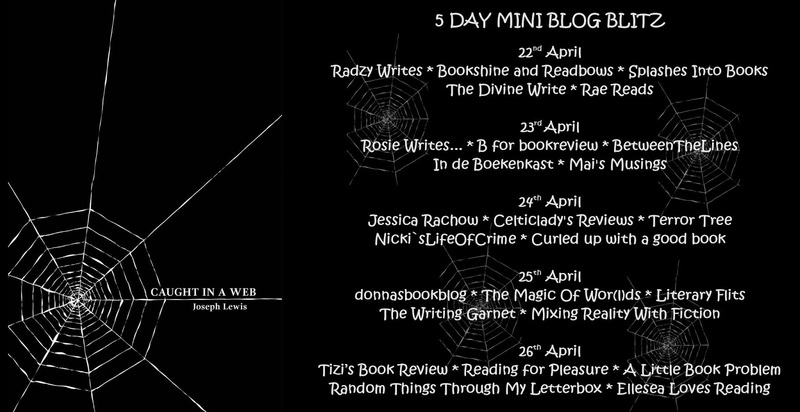 Her lively outlook and humour is a good foil to the darker themes surrounding the characters. I felt especially strong sympathy for Daniel and could not imagine how I would cope in such a situation. 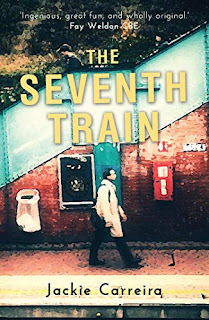 The Seventh Train began life as a short play and Carreira explains its growth through various theatrical incarnations before its current presentation as a novel. Having a little theatrical experience myself I recognised scenes that would play brilliantly on stage and would love the chance to see a production in the future! First published in German in Germany by Luchterhand Literaturverlag in 2006. 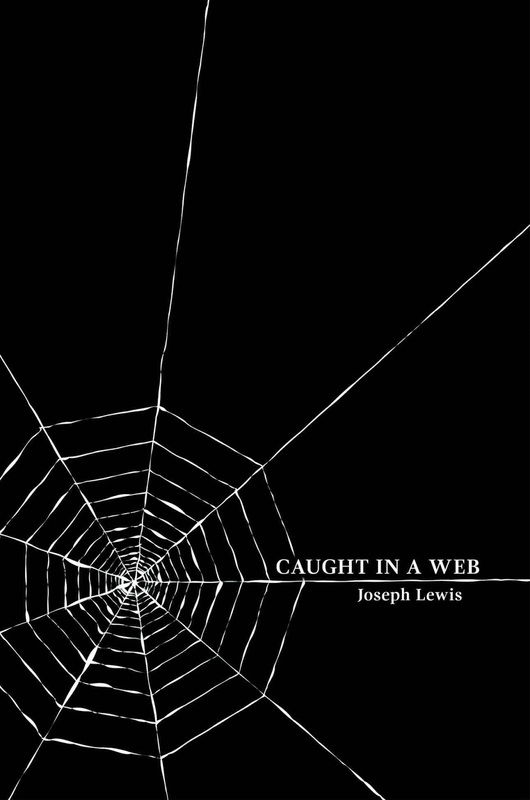 English language translation by John Cullen published by John Murray in 2007. When people on Paris's bustling streets look at Michael Roth, they see little more than a Parisian student, a quietly spoken young man with a book under his arm, handsome but guarded. What they do not realize is that he is carrying a painful secret, one that he cannot even reveal to the woman he loves. For Michael is no ordinary Frenchman but a German. He has been sent to Paris to assist the Nazis in dealing with Resistance fighters. Desperate to escape his daily life, he steals into the world of the oppressed Parisians, and into the path of Chantal. But as Michael falls for the bookseller's beautiful daughter, he discovers that a person's past always catches up with them. Soon he will be forced to make the ultimate sacrifice and choose between his country, his life and his destiny. Daring, romantic and of exceptional quality, April in Paris is an extraordinary love story which will stay with you long after its final pages. 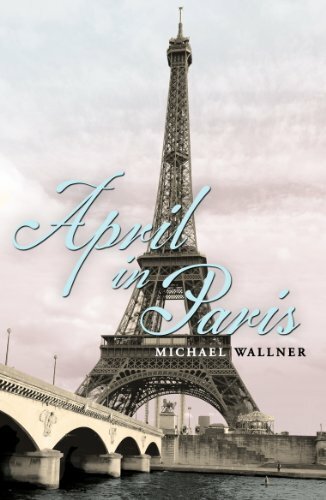 April In Paris is billed as a wartime love story, but it is a novel with surprisingly little romance between the two characters, Michael and Chantal. Wallner instead shows how Michael's belief in his love for Chantal, a woman he barely knows, is actually fuelled by his love of his idea of himself as someone completely different from reality. Michael is a bilingual Wehrmacht Corporal who finds himself working as a translator during SS interrogations. His regular metamorphosis into French student Antoine is his escape from these daily scenes of brutality and I appreciated how Wallner depicts this duality in his personality. As readers we get to see scenes of wartime Paris both from the German and the Parisian perspective which is interesting. I found April In Paris to be a very readable novel which I happily polished off in a couple of sittings. 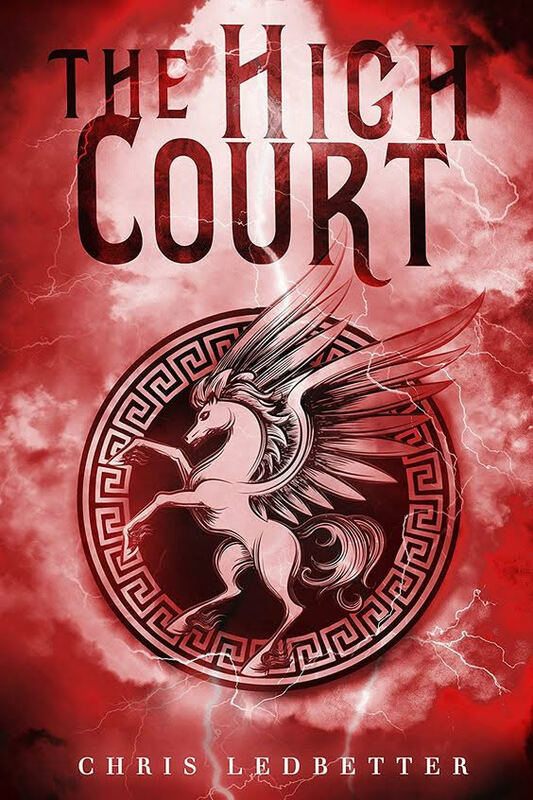 The narrative isn't particularly unusual and, although it kept my interest throughout, I could usually guess the outline of where the story would go. There are harrowing descriptions of torture, some of which I wish I could unread, so readers of a more squeamish disposition might want to give this one a miss. However, otherwise, April In Paris is a good addition to the WWII genre. 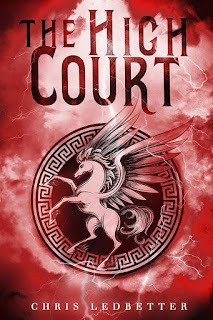 Published in Australia by Odyssey Books on the 26th January 2019. “Harry Fletcher is a confident young man, sure that he will marry Nora, no matter what their families say. He will always protect Eddie, the boy his father saved from the gutters of Port Adelaide. The Great War was said at the time to be 'the war to end all wars' yet warfare has raged in one form or another, in one nation or another, across the globe ever since. The Great War still holds a unique place in history though and I felt that Rhoden does a wonderful job in this novel of bringing the Australian soldiers' experiences to life. She has obviously thoroughly researched her subject and I appreciated the authenticity reflected in The Stars In The Night. 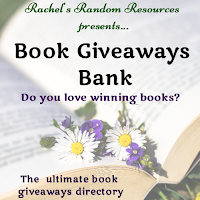 The novel begins whn Harry is an elderly man, just after his wife has died, and his granddaughter, Kate, wants him to talk about an old notebook she has found amongst her grandmother's possessions. For Kate the notebook is a historical artefact, but its contents are still very real and vivid to Harry. 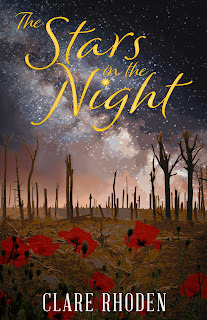 Rhoden then takes us back in time to witness Harry signing up to fight so we can understand why he chose to do so, and see how the war he experienced was so horrifically different to what the young soldiers expected. I loved Rhoden's character creations. Everyone felt genuine and I could appreciate less well known ideas such as Irish mother Ellen's being so against her Australian son signing up to fight an English war. Even though this family lived thousands of miles away, European ideas were still important to them and the men were keen to fight for Britain in a war that otherwise would not have reached Australian shores. A lot of the war scenes are understandably difficult to read because Rhoden doesn't shy away from the grim realities of trench life. This harshness is countered though by the heart warming bonds formed between most of the soldiers. We also see how the war remained with them for decades after the conflict itself had ended. Australia was a very different place when they returned and lots of their traditional job roles were either no longer there or had been taken by women. Expectations altered drastically in the 1920s and trying to cope with this while also suffering from physical and mental war damage must have been such a struggle for many families including Harry's as we see here. 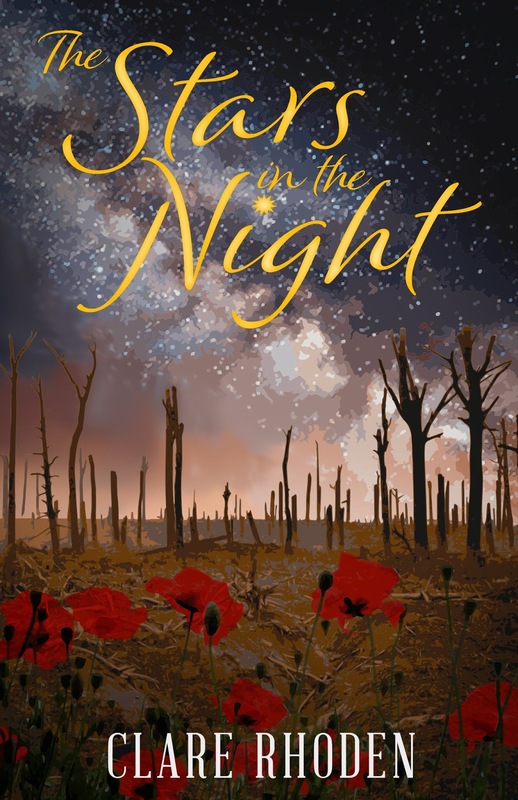 The Stars In The Night is an emotional and beautifully written reminder of a war that should never be forgotten. 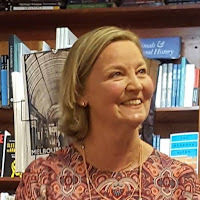 Clare Rhoden writes historical fiction, sci-fi and fantasy (check her titles at Odyssey Books). Clare lives in Melbourne Australia with her husband Bill, their super-intelligent poodle-cross Aeryn, a huge and charming parliament of visiting magpies, and a very demanding/addictive garden space. 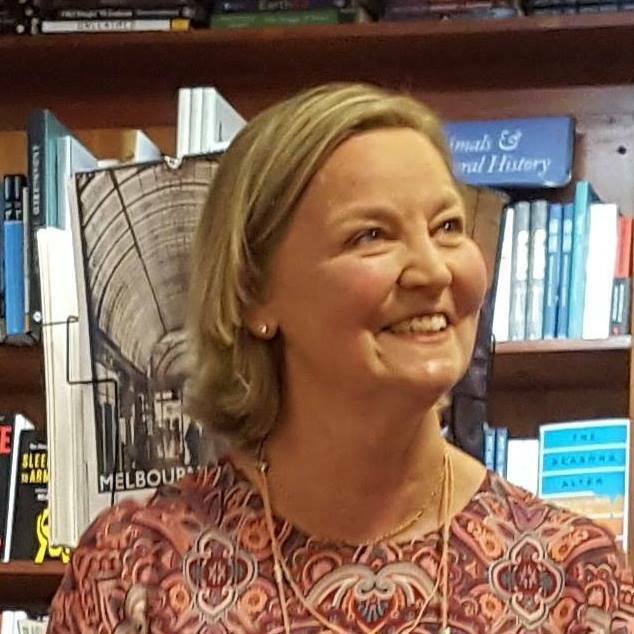 Clare completed her PhD in Australian WWI literature at the University of Melbourne in 2011, and a Masters of Creative Writing in 2008, in which she investigated the history of her grandparents who emigrated for Europe to Port Adelaide in January 1914. The Stars in the Night is the result of her research. 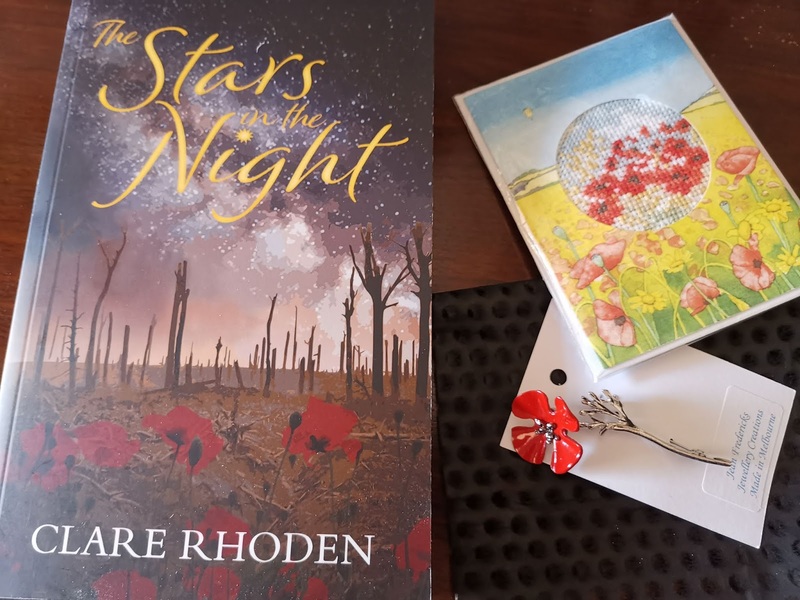 Win a signed copy of The Stars in the Night, a metal poppy brooch made by a Melbourne craftswoman, and a cross-stitch poppy card. Published by Fourth Estate on the 4th April 2019. We, The Survivors reminded me of an Indian novel I read a few years ago, The White Tiger by Aravind Adiga. Both books are narrated by a murderer after the crime has taken place and consist of the culprit explaining his disadvantaged life story and how it led him to commit such an awful deed. In We, The Survivors, Ah Hock is speaking to a journalist who is going to write his story for publication in a true crime book. We don't actually get to see this journalist until later in the novel so I felt as though Ah Hock was speaking directly to me. 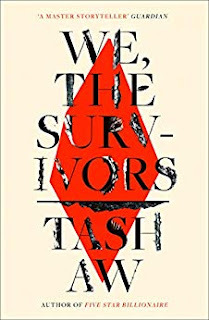 He is an engaging narrator with an unusual story to tell so We, The Survivors was, for me, a faster read than expected because I kept making excuses to keep on reading! I was intrigued by the different portrayal of immigration in this story. Ah Hock frequently describes himself as a 'local boy' and states that his having to almost continually lived near where he grew up has given him some kind of advantage. Yet his family only fairly recently arrived as refugees from China. He is a third-generation immigrant to Malaysia so while he sees the current Bangladeshi and Rohinga migrants as desperate people who can be exploited, his own situation isn't far removed from the same straits. I could draw parallels between Malaysia and Britain (or America) where snap judgements are made about people based pretty much only on their skin tone and perceived ancestry. We, The Survivors is quite a dark novel which depicts how carelessly awful people can be to each other when we lose a sense of shared humanity. A safe, comfortable existence is surprisingly precarious especially in such parts of the world where war or natural disasters can wipe out someone's home or livelihood overnight with no chance of recompense. Hard work alone often isn't enough for success when luck or destiny seems to be pulling in the other direction, and destiny can be patient as Ah Hock finds out.